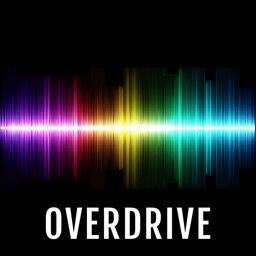 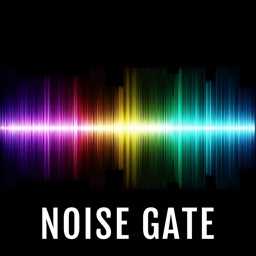 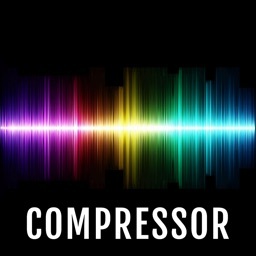 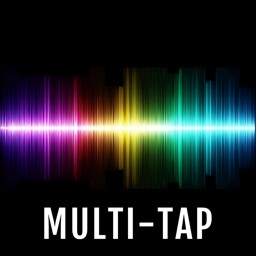 This is an AUv3 compatible effects unit which can be used as a plugin with your favourite DAW such as Cubasis, Meteor, GarageBand or Auria etc. 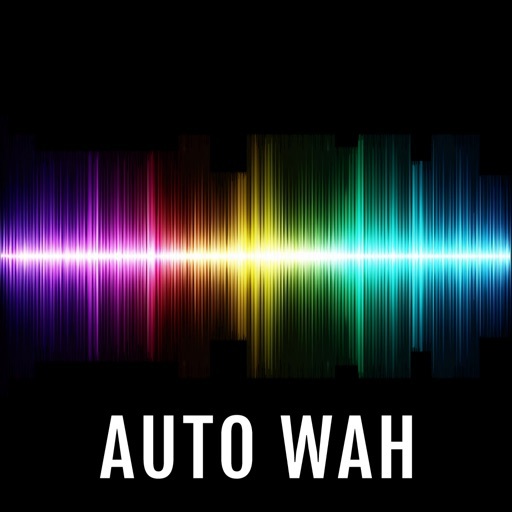 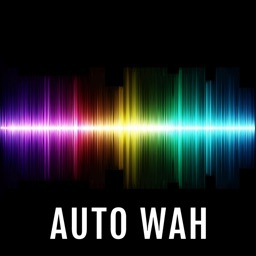 This Auto Wah can perform many different filtering effects but it's main purpose is to simulate a traditional WahWah pedal such as those used by guitarists. 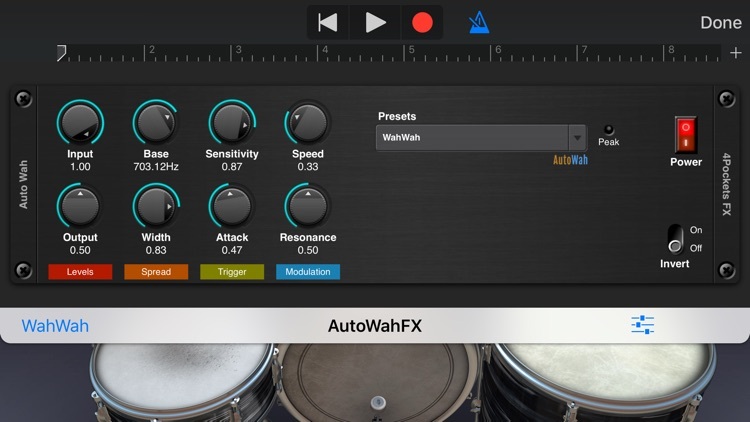 It also simulates other types of effects such as complex filters, vocal morphing using formant filters, phase wah as well as tremolo and panning effects. 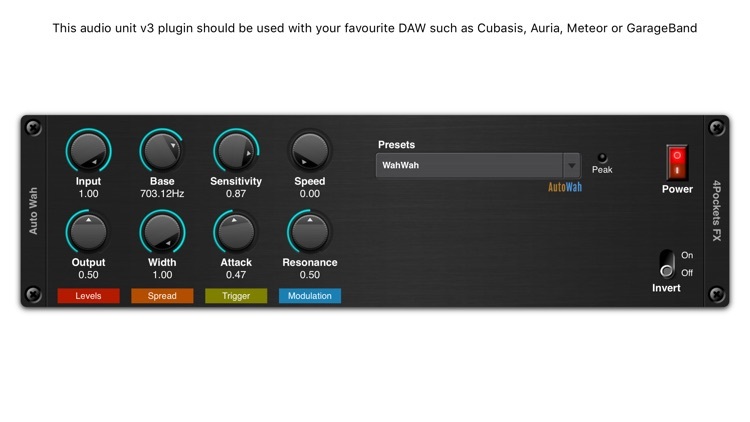 All these effects can either be free running or input level controlled making it a very useful and expressive tool.